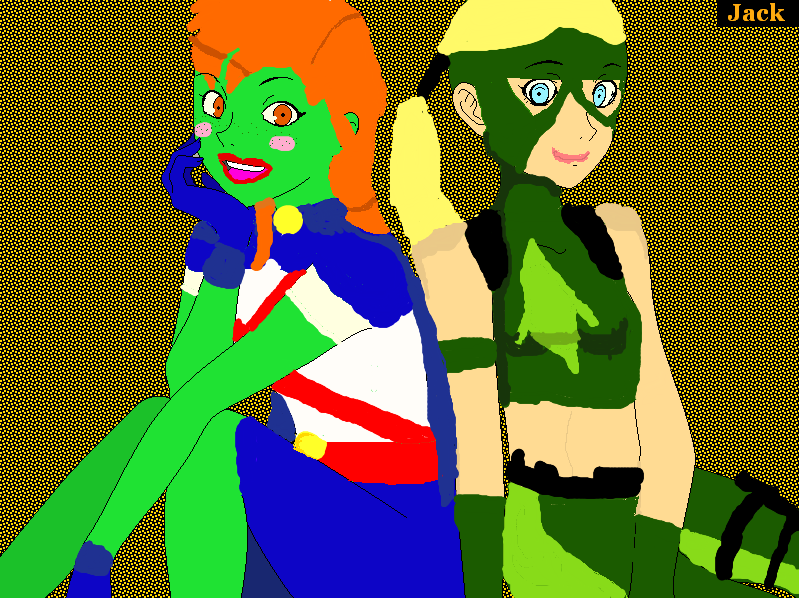 Miss Martian & Artemis. 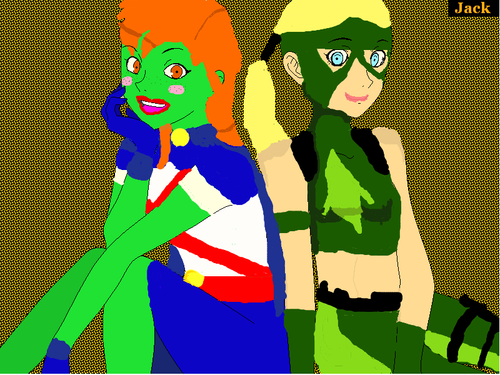 Miss Martian & Artemis. HD Wallpaper and background images in the in young justice club tagged: miss martian & artemis young justice.